Spanish, Bulgarian, French, Romanian, Italian, Hungarian, Serbian and Ukrainian localizations were significantly improved. 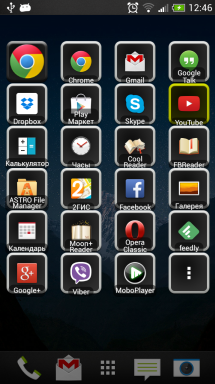 Compatibility with Google Nexus is improved. Parameter "Overlapping status bar is allowed" works both for table and circle allocation kind. Restored compatibility with Viber 4.2. Help us to translate Animated Widget on your native language using crowdin service.